We recommend that you work backwards from what you know now; taking a step at a time and making sure at each stage you are satisfied that you have the right house and the right road. As we will show later it is possible for house numbers, indeed whole streets, to be changed - sometimes several times and it is not easy to trace any changes if you jump back too far without carefully plotting the house history starting from today. Tracing your house is like tracing your family and if you have done that you will be familiar with many of the terms used in this guidance. You start with what you know and work backwards. Many people having traced their roots want to know more about how their ancestors lived and where they lived and so this site can help them. ​If it’s the house you are living in that you wish to know more about you may already have lots of information about it. Start by looking at the title deeds, which should (but not always) contain details of past transactions. If you don’t have them, they may be held by your mortgage provider or solicitor. The local library or history centre may have some information and we will look at the roll of the archivist later, but for now we want to know whether any details about your house have been lodged with them. Next talk to your neighbours to see if someone has already researched their house or the area. See if they know more about the history of the street or village. First you should try to see what is available on line. There are several sites that can help. 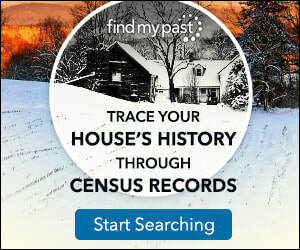 Find My Past have lots of free records including the census, land and survey ready for you to look up without leaving your chair. Most county councils, unitary authorities and some large town councils have a record office, or a local studies library. Before you travel, it’s a good idea to see what information your council has available online or by telephoning them. It is vital that you keep a record of everything you do and see. Go to our Keeping Records section where there are tips to help you keep a record of your researches. Start with the age of the house. 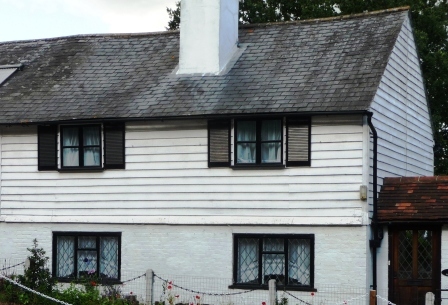 If you are not clear how old your house is, you will find it helpful to look-up one of the many books now available, which set out and explain the variation in architectural styles through the ages. 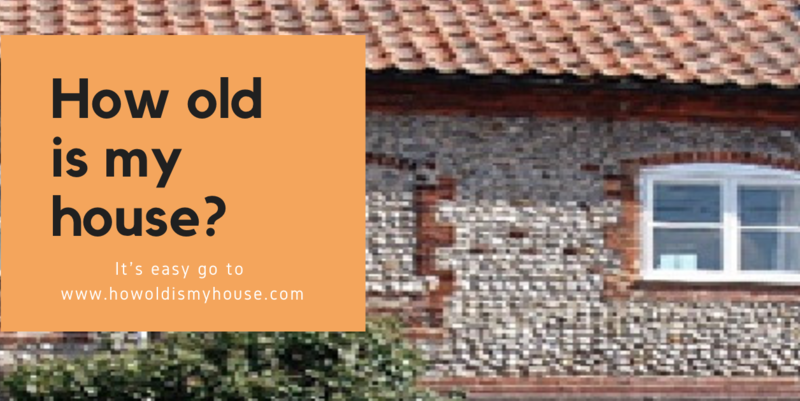 This could help you to begin to identify the period in which your house was built. We list some of the books available in the links page. Go to How Old is My house for lots of useful information. Next look at directories. These were published in every county and major town in the late nineteenth and early twentieth centuries. From these you should be able to find the house in the census returns. These were held every ten years, and from 1841 until 1911 can be viewed on line.